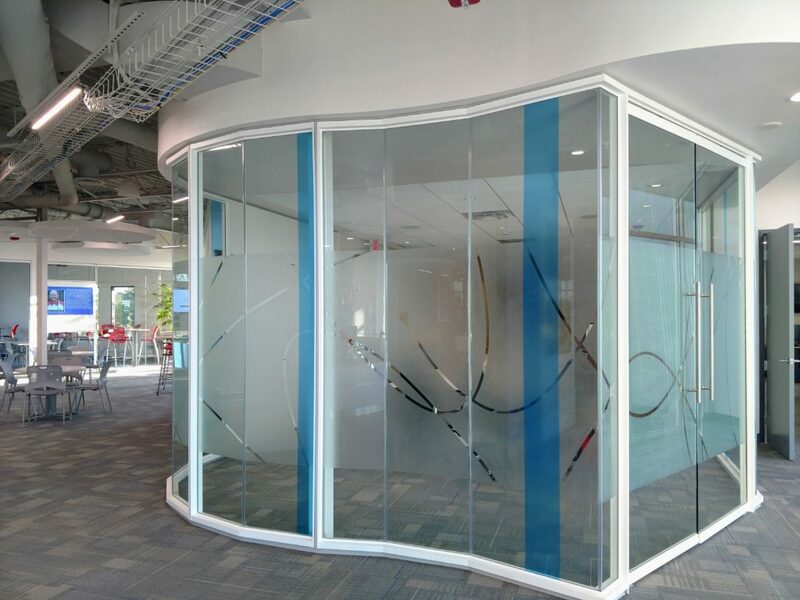 Your offices face the street and your employees and clients feel like they are working in a fishbowl! 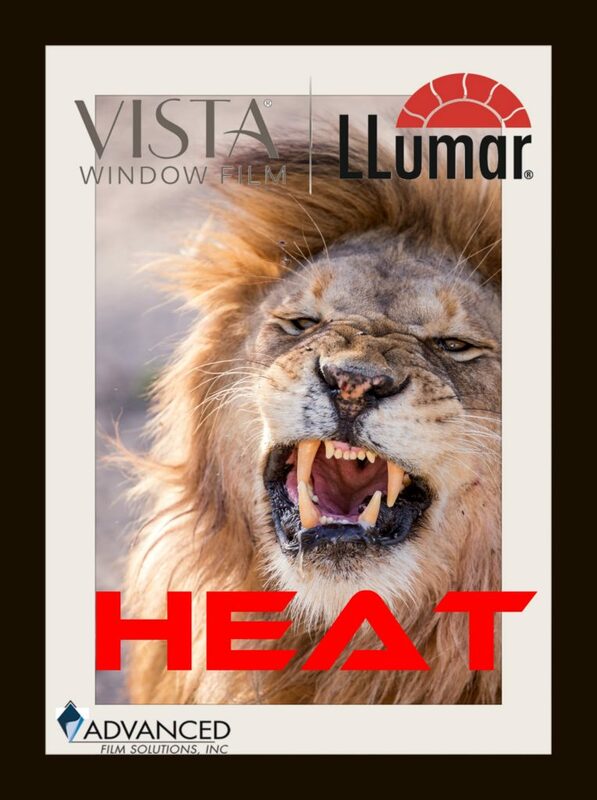 Heat, glare and high cooling costs are taking a bite out of your operating costs. 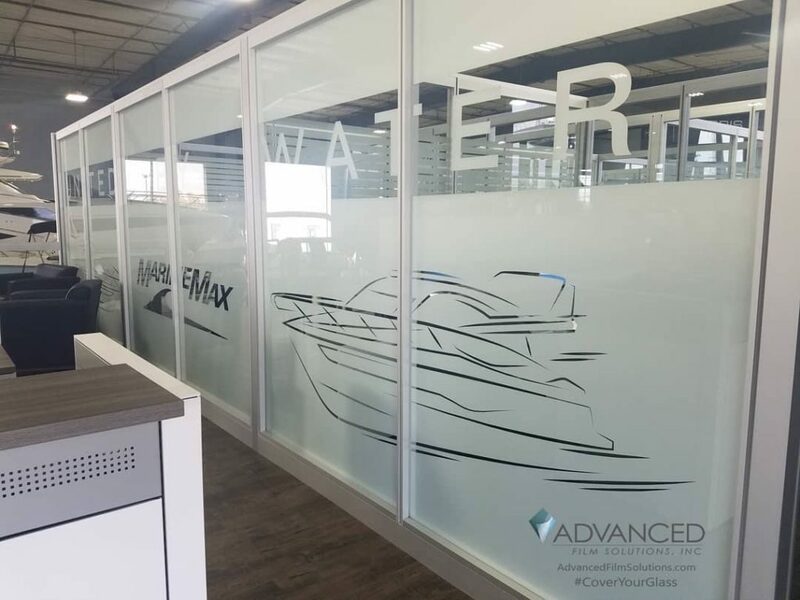 Business owners have found affordable solutions thanks to Advanced Film Solutions architectural graphics films and our privacy solar window film. 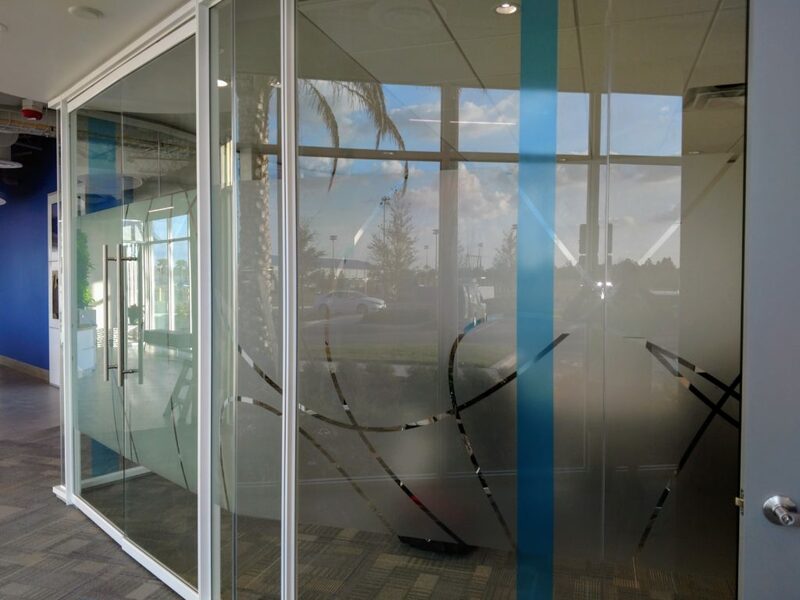 Conference room glass and doors can be transformed into a sandblasted appearance. Corporate branding can be built into the design of the application as pictured in the above image. 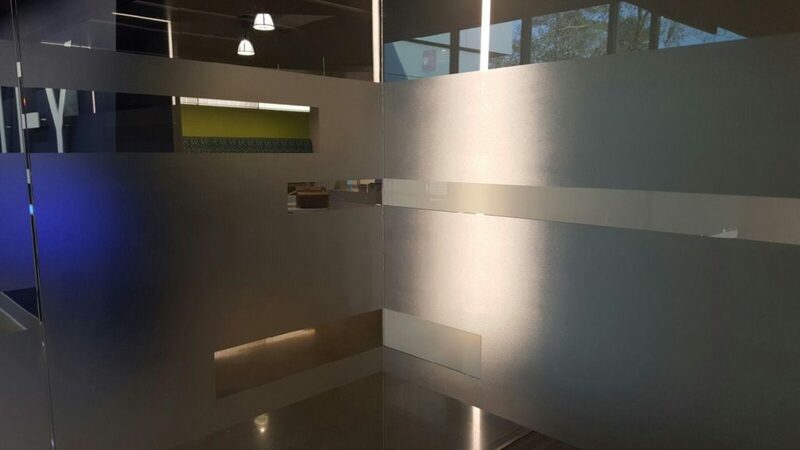 Solar control films will stop heat by nearly 85% and 99.9% of the UV while providing daytime privacy as you will note on the set of doors pictures below. 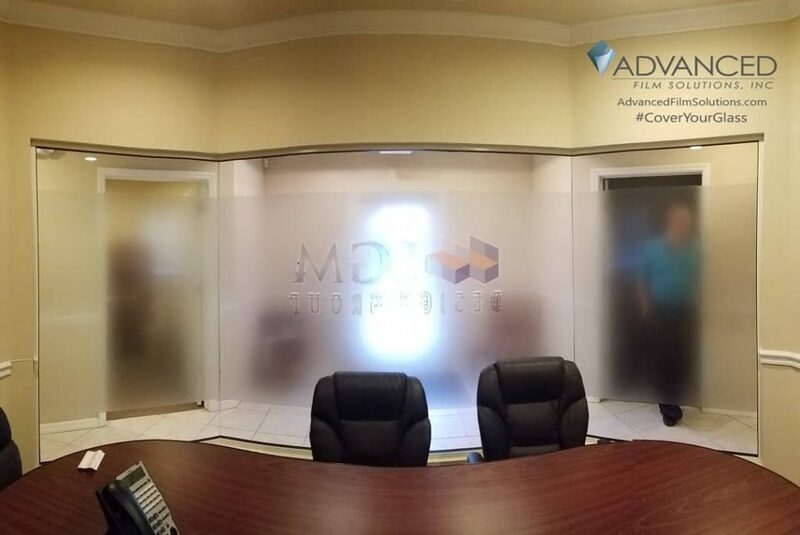 Advanced Film Solutions team of consultants will customize the perfect solution for your specific requirements. Our frosted series of films is available in scores of choices and light transmissions. 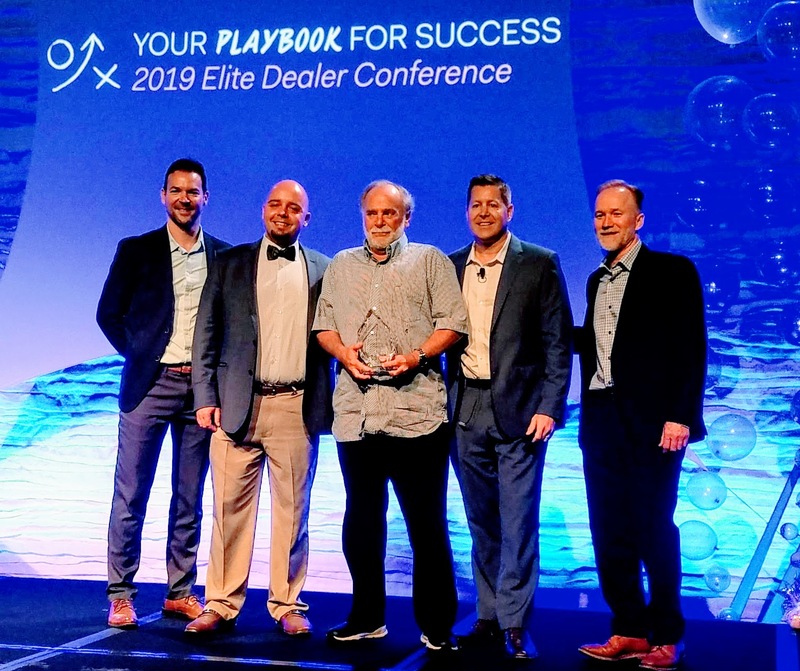 We will bring samples of coatings so your team of decision makers can make the right choice. 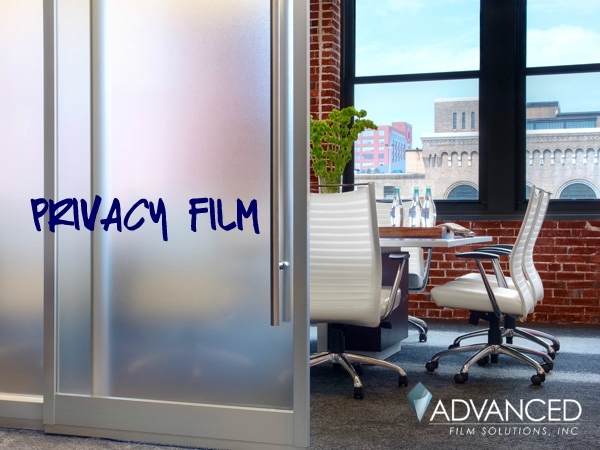 Advanced Film Solutions covers Sarasota, Clearwater, all of Tampa Bay and Orlando. Many homeowners are looking for the best methods for gaining day and night privacy on doors and bathroom windows. 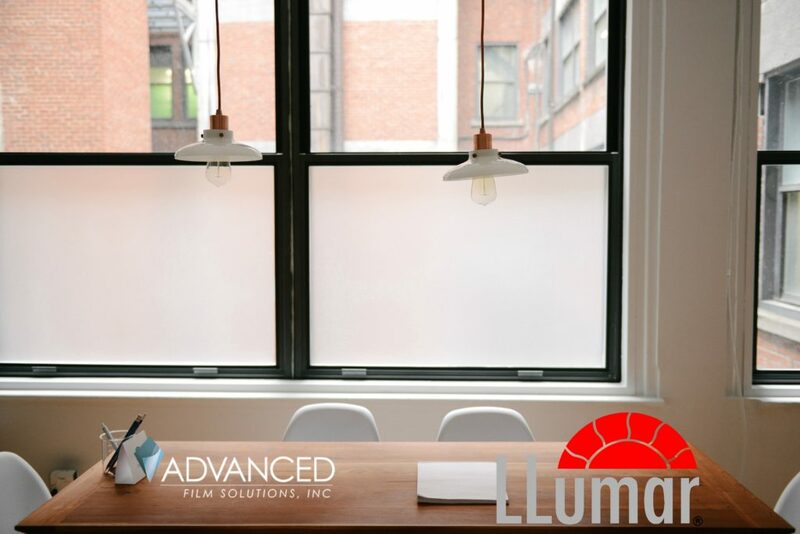 Certainly blinds and shutters can provide the solution but architectural window film can deliver day and night privacy while adding elegance and style to your home. 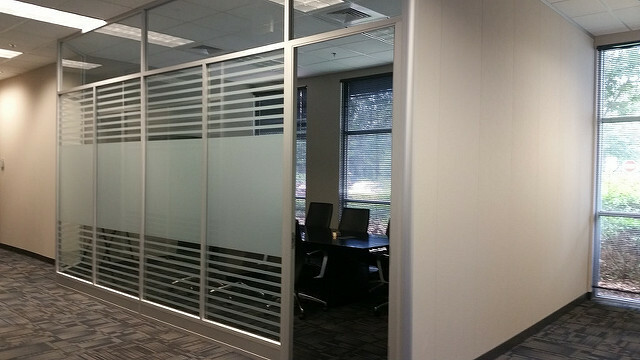 Commercial accounts want conference room privacy and enhanced security! 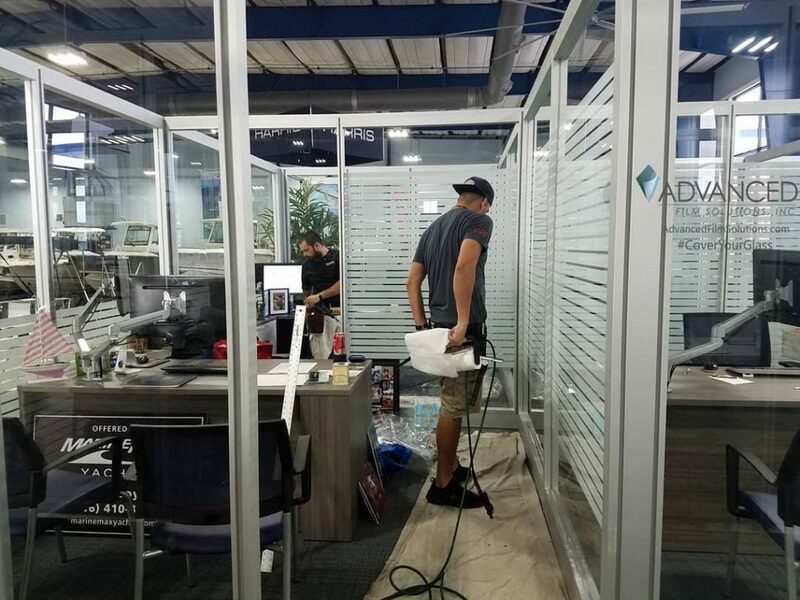 Advanced Film Solutions with offices in Tampa Bay. 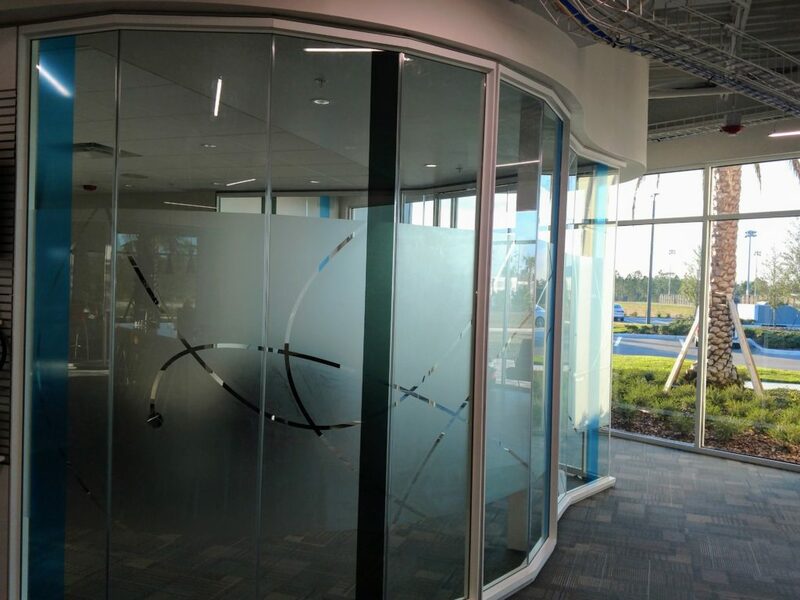 Sarasota and Orlando is the leading installation company for designer films. 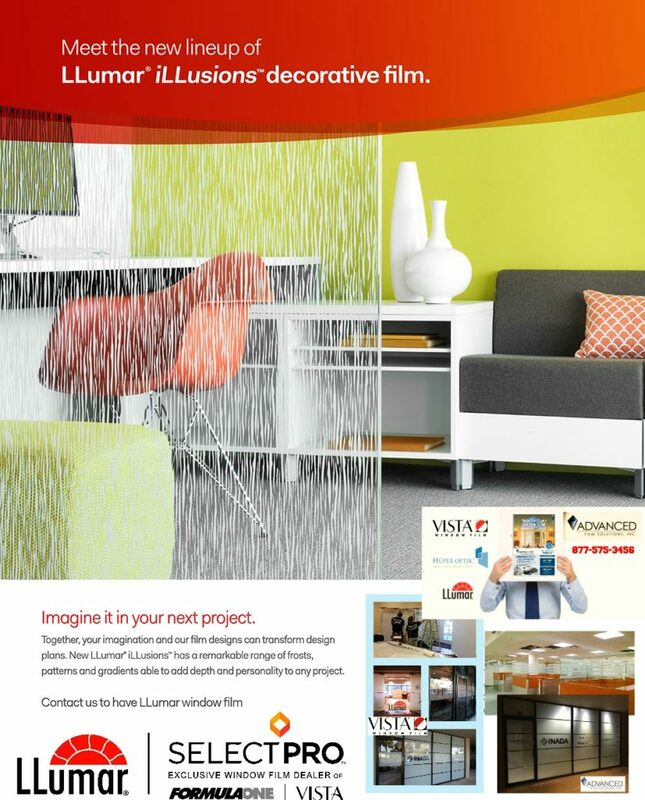 We carry all of the leading designer films including 3M Fasara and ScotchCal, LLumar Illusions and the Madico Decolite Series. 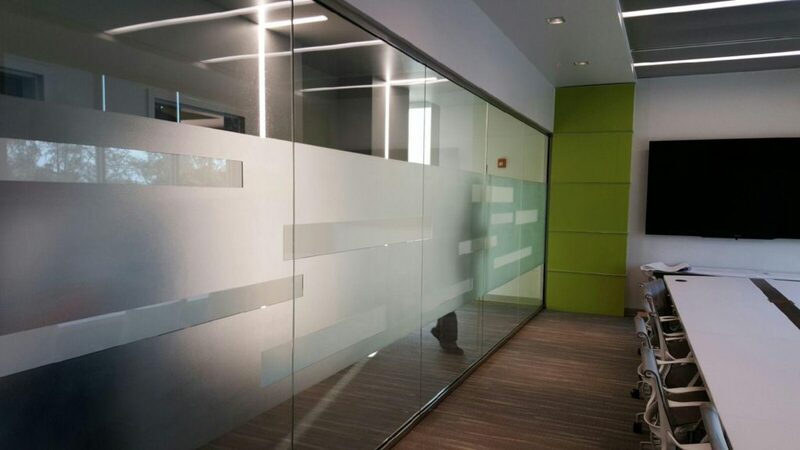 These opaque coatings are also ideal for conference rooms. 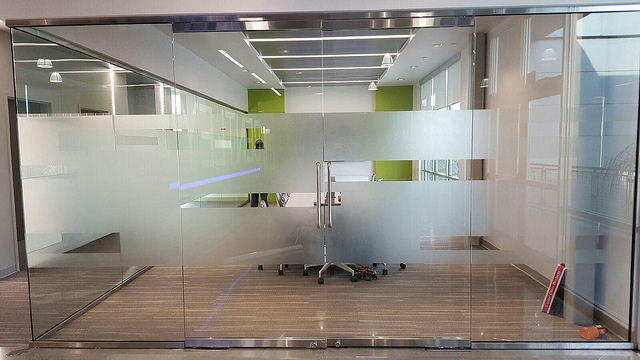 Clear glass is transformed with these coatings and the benefits go beyond the privacy element adding beauty to your offices. It’s all about our clients requirements and their specific aesthetic choices. 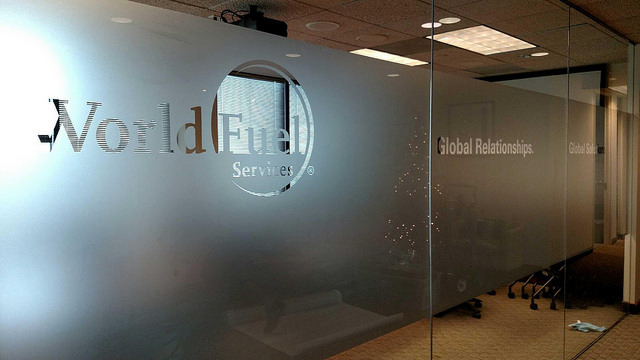 Many opaque films present a dusted crystal or etched glass appearance. There are also selections that have a rice paper and beveled appearance. Our consultants will bring samples of these films so the right selection is made.